I hardly ever quarrel with people, but I once had a heated argument about the religious significance of superhero stories. We can all agree that some superheroes have higher moral standards that others. Take Batman. Gotham City’s famous vigilante never takes a life. Sure, he shatters bones and causes millions in property damage, but he draws the line at killing people. Batman will fight for your freedom and safety. By contrast, consider Deadpool. Marvel’s maverick hitman will kill anyone for the right price, or if he’s bored, or because it’s Tuesday. He’s also a shameless pervert and enjoys blowing up stuff. He may save the day occasionally, but there’s no escaping the fact he’s a scoundrel. Deadpool will kill you for a chimichanga. Questions like these are easily answered. 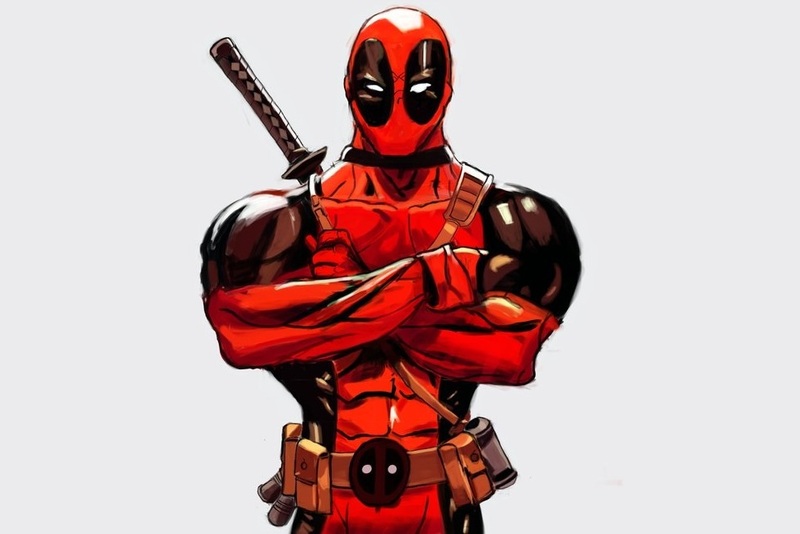 Batman is morally superior to Deadpool. Within the superhero genre, there are many such questions of morality. Some superheroes are nobler than others. Some do what is right; others settle for doing what is “necessary.” Some are unrepentant jerks. We could argue about the morality of specific superheroes, but we face a much bigger question. What about superheroes in general? What about the entire superhero genre, in which people find great power and accept great responsibility? (Thanks, Uncle Ben.) There’s surely no harm in silly stories of people who fight crime by shooting lasers from their eyes or turning into enormous green rage monsters, is there? That was my thought, anyway. My opponent, whom I’ll call Socrates, disagreed. He posited the idea that superhero stories represent humanity’s rebellion against God. Superheroes are faux messiahs: subconscious attempts of sinful human beings to shun divine redemption by redeeming themselves. Who needs Jesus Christ when we’ve got Batman? Superheroes are triumphs of secular humanism. The convoluted cosmologies of their universes leave no room for God. Having rejected God, said Socrates, humankind created gods. I think there’s definitely something messianic in superhero stories, but I don’t believe they’re a rejection of the Messiah. Quite the contrary. Superhero stories are an acknowledgement that we need to be rescued. We need redemption. We need a messiah. 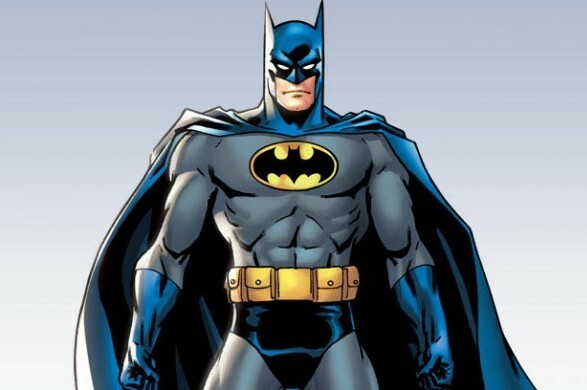 Superheroes become, to echo the author of Hebrews, “copies of heavenly things” and “a shadow of the good things that are coming—not the realities themselves.” Batman becomes a symbol of Jesus Christ, not a replacement for him. In superheroes, I said, humankind has not created idols to be worshiped, but icons pointing to worship of someone greater. Socrates and I argued for some time, debating intensely and getting nowhere. In the end, a third person stepped in and mildly ended our quarrel by telling us to go to bed. It was for the best, I think. I hardly ever get into debates, but when I do I have a hard time letting them go. The religious significance of superheroes provides an interesting question, really, and one worth answering. What’s your take on superheroes? Are they good, bad, or just silly? Let us know in the comments! This entry was posted in Faith and tagged geeky, superheroes by Adam Stück. Bookmark the permalink.